Microsoft CEO Steve Ballmer sold off 49.3 million shares of Microsoft over the last few days at prices of between $26-28, worth $1.3 billion. According to Reuters, which sourced securities regulators, 54-year old Ballmer still owns 359 million shares, or 4.2% of Microsoft (or $9.6 billion). Ballmer, who didn’t get his full annual bonus in the last fiscal year because of disappointing mobile performance by the Redmond giant, is the second largest stockholder of Microsoft behind Bill Gates. This news comes right before the launch of the Kinect for Xbox as well as the Windows Phone 7 worldwide launch later this month. Thoughts? 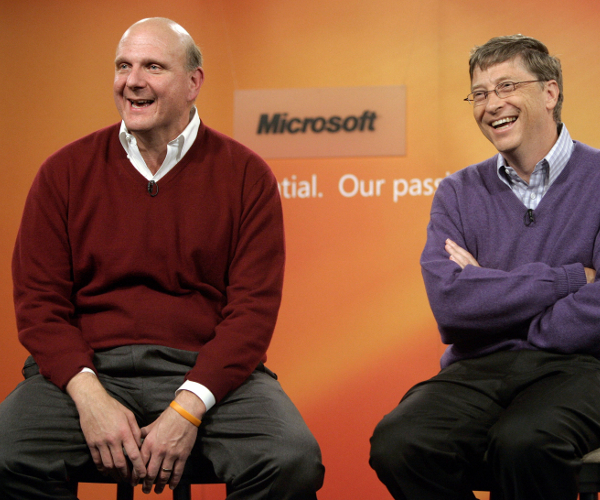 Did Ballmer make out well or should he have held onto those shares? Even though this is a personal financial matter, I want to be clear about this to avoid any confusion. I am excited about our new products and the potential for our technology to change people’s lives, and I remain fully committed to Microsoft and its success. Read next: Can Tumblr Topple Twitter?